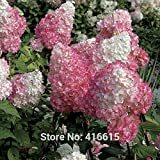 Hydrangea macrophylla growing shrub‎ of the genus Hydrangea, is also known as All Summer Beauty hydrangea or Bigleaf hydrangea. 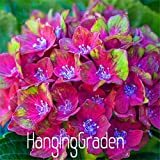 Hydrangea macrophylla perennial deciduous plant but in in warm climate grow as evergreen and used as ornamental plant, Can grow in mediterranean, subtropics, temperate or tropics climate and growing in hardiness zone 4-10. Leaves big 10-18 cm the color of the leaves is green sometimes it become white in the edge. 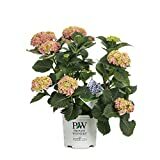 When is the best time to prune a Hydrangea macrophylla shrub?